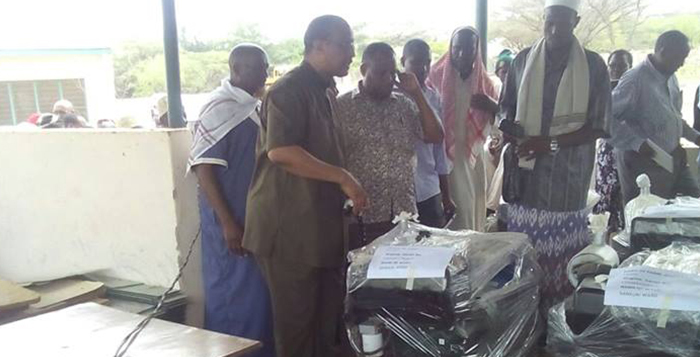 In an attempt to curb food shortage in Garissa County, Japan international Cooperation funded the supply of Engine driven pumps to some communities in Garissa. 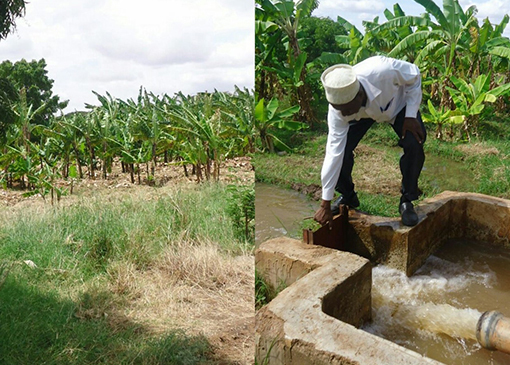 Epicenter Africa supplied 12 irrigation pumps, with which over 200 members of the communities would begin fruit and cereal farming along River tana which in-turn increased farm produce and also created a business environment. The pumps draw water from river Tana and supply about 800,000 liters of water for each farm every day.